1. 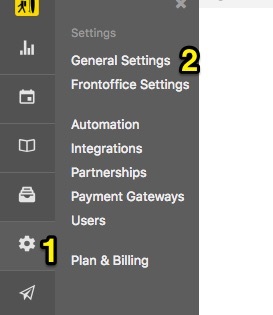 Click on the Settings module in the left side menu. 2. Click on General Settings. 4. Enter your Signature details. 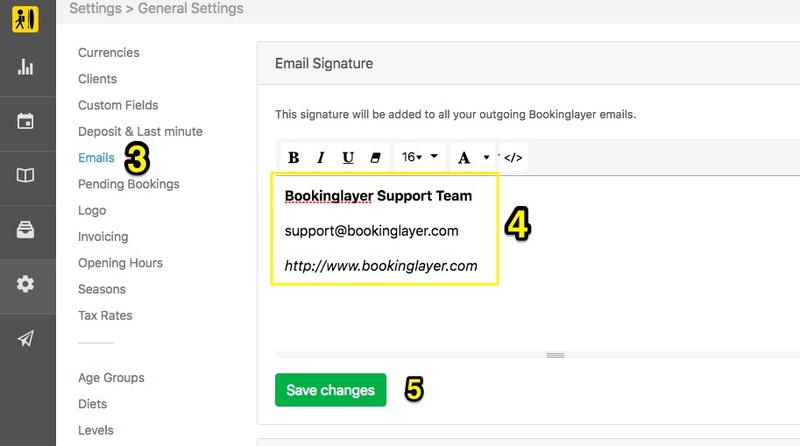 From now on, both your manually and automatically sent emails will pre-populate with your email signature.